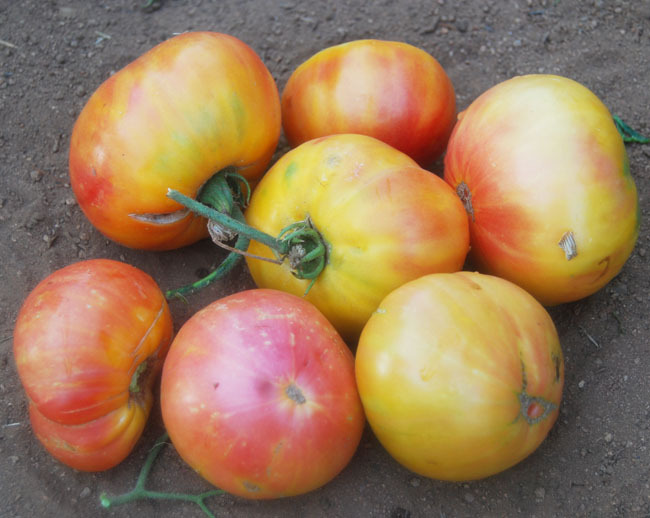 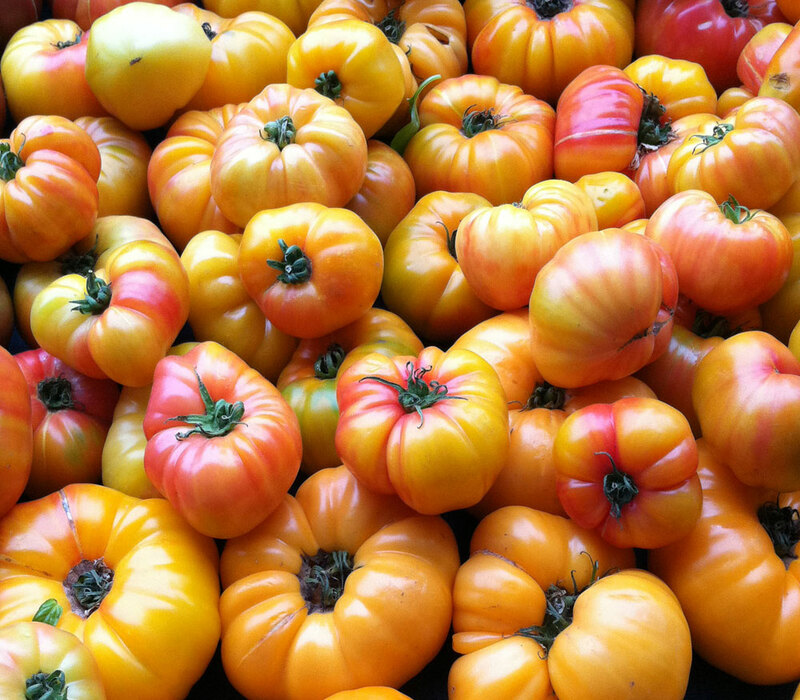 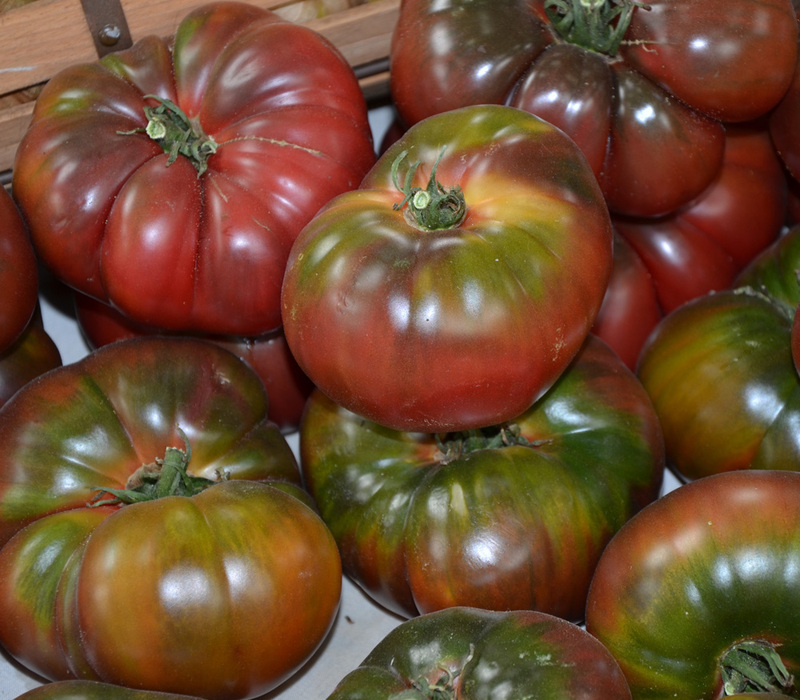 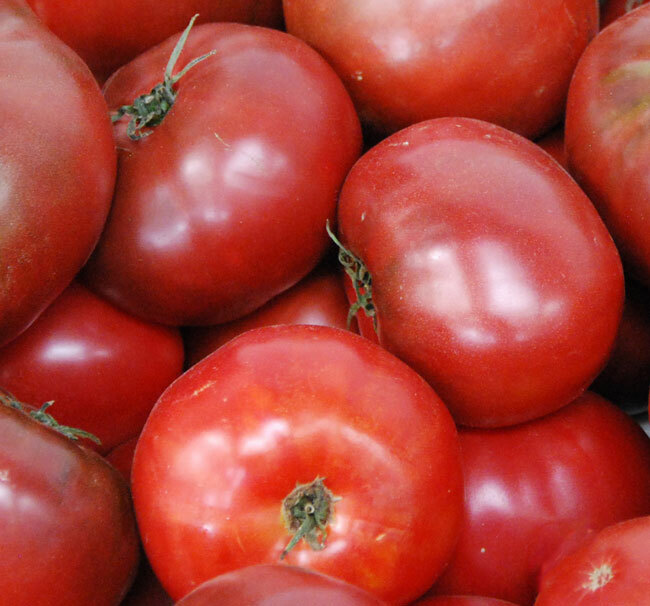 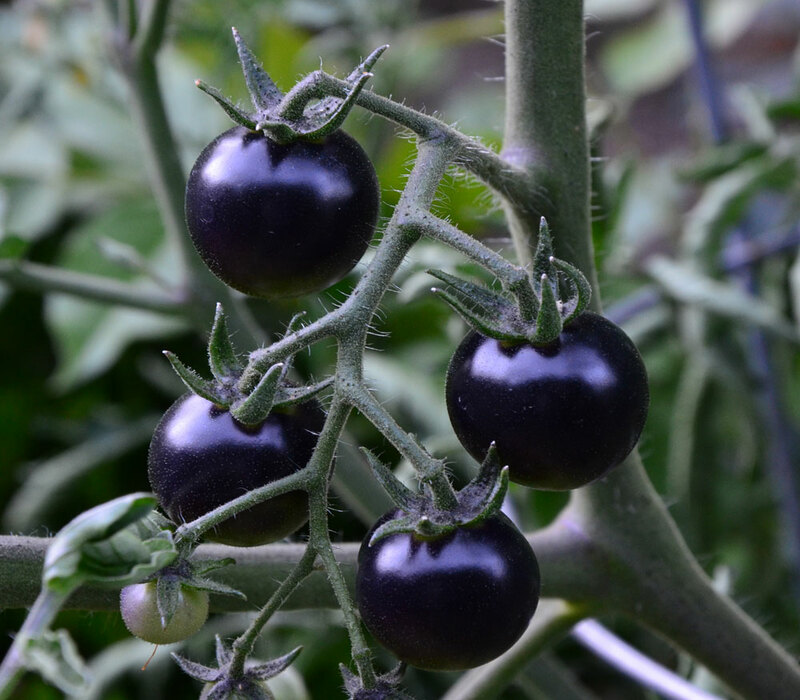 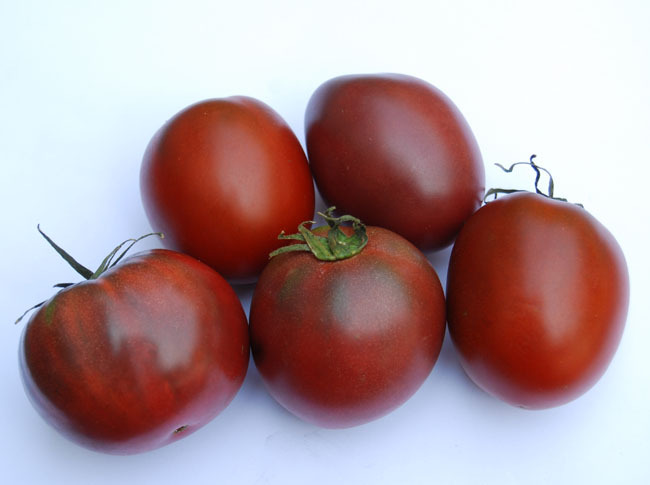 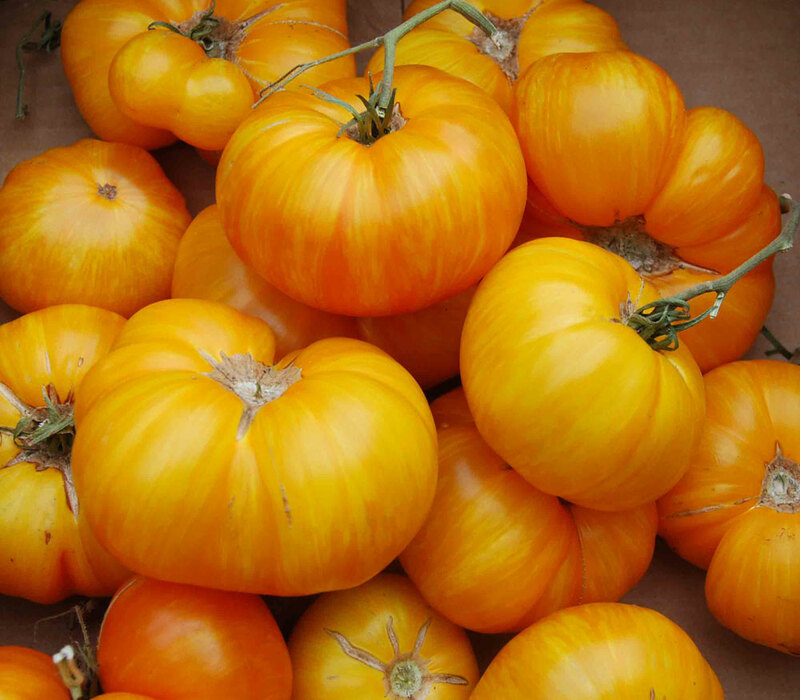 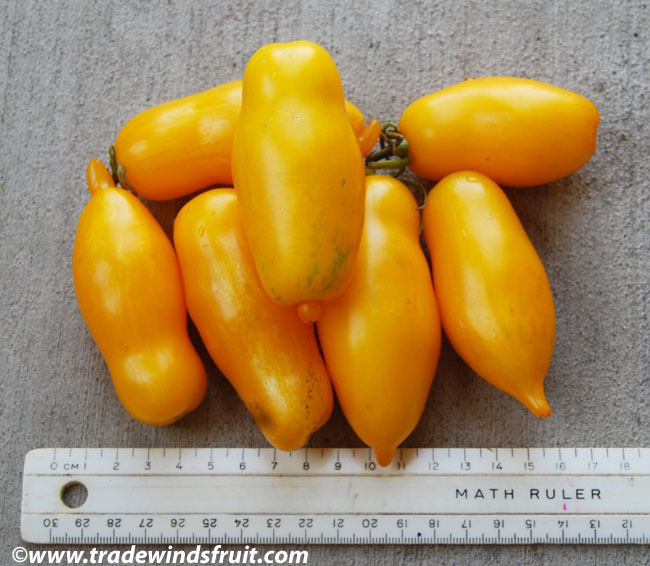 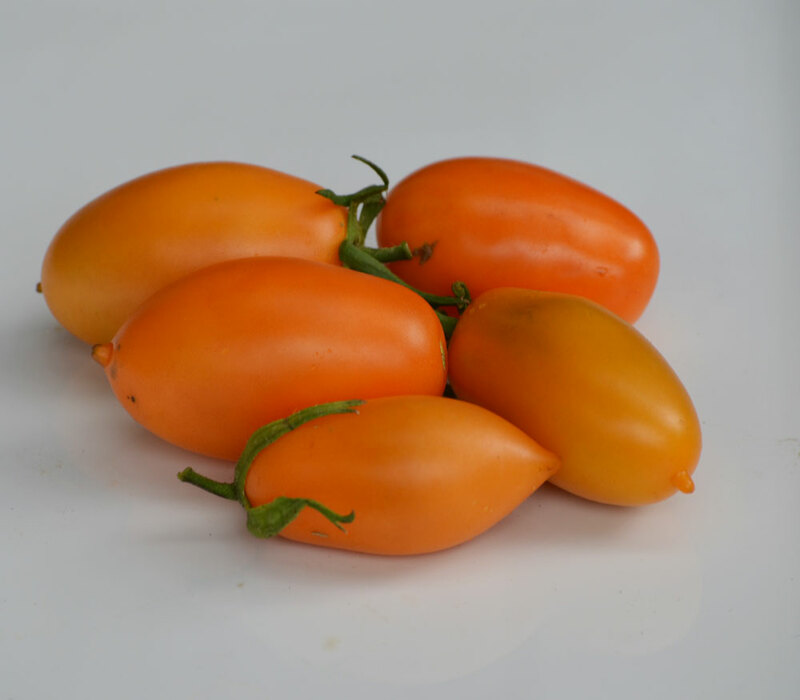 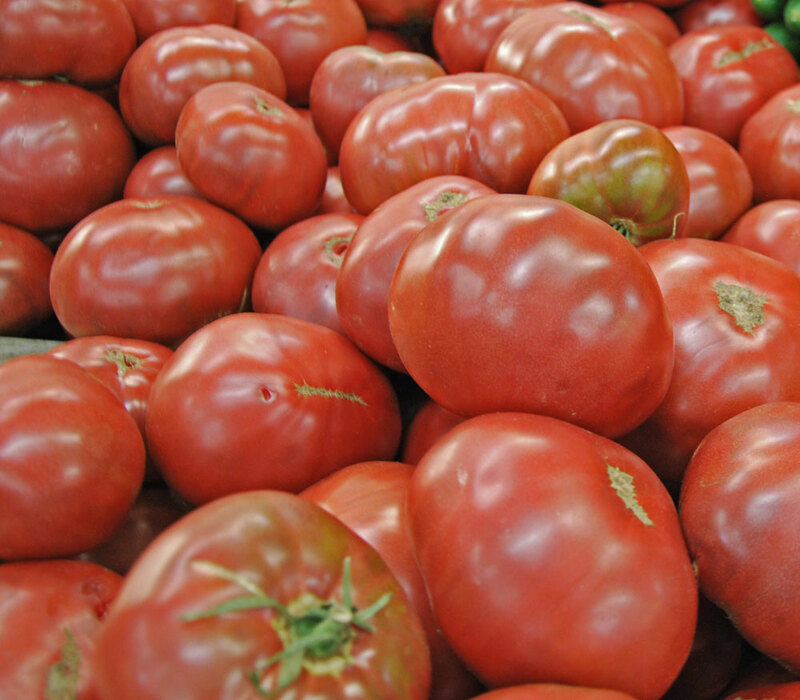 A large beefsteak-type tomato with a superior flavor unrivaled from most other varieties. 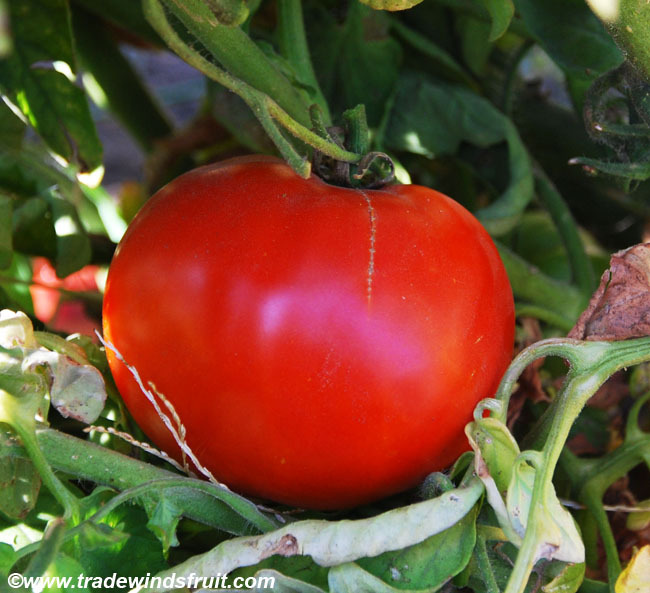 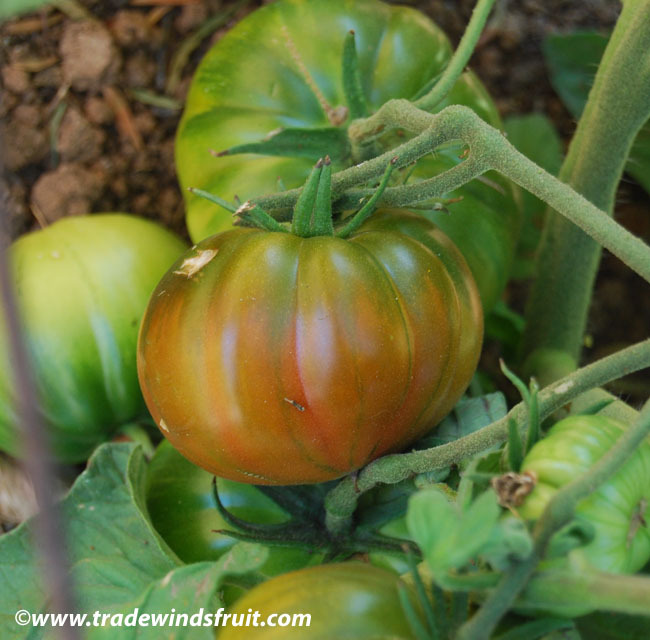 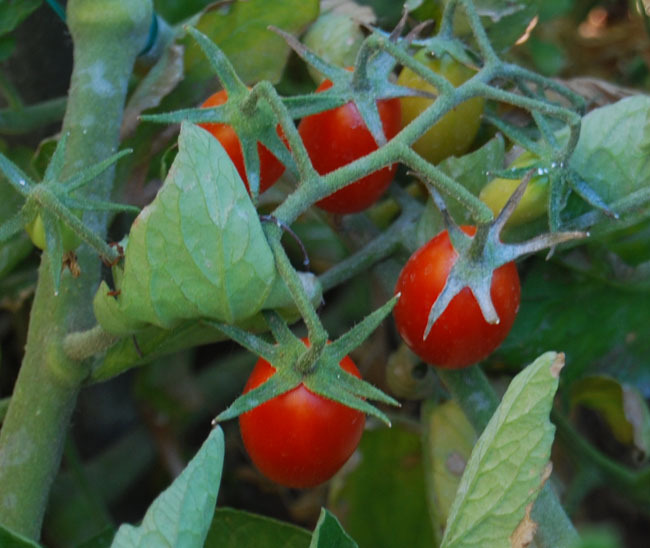 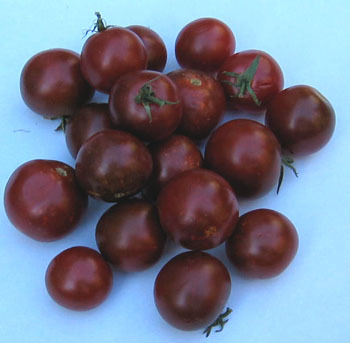 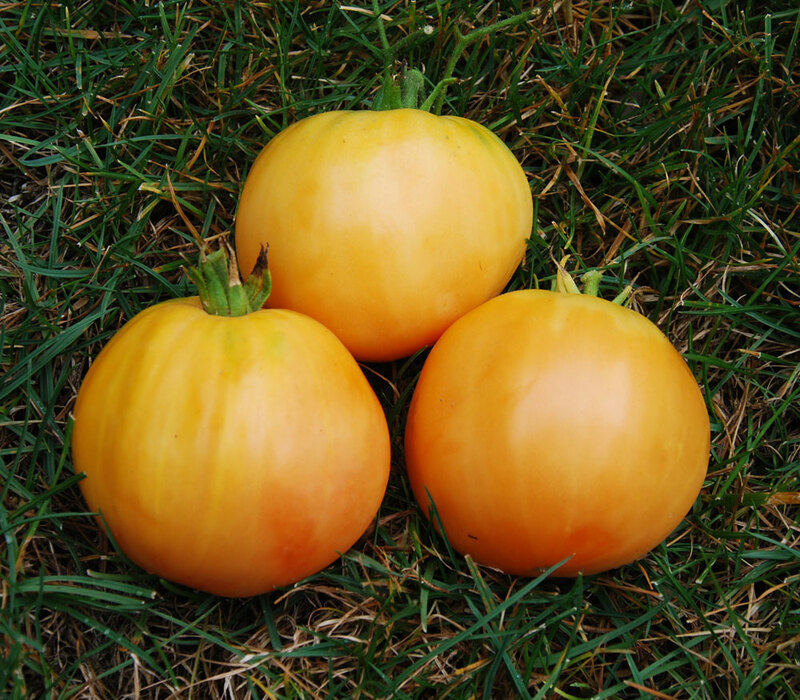 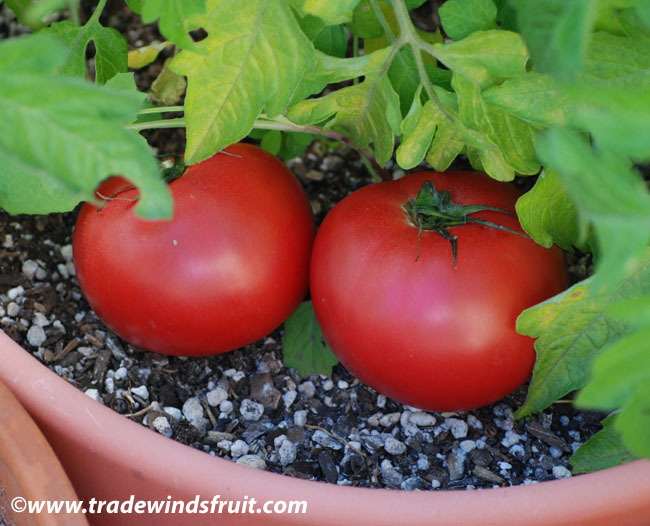 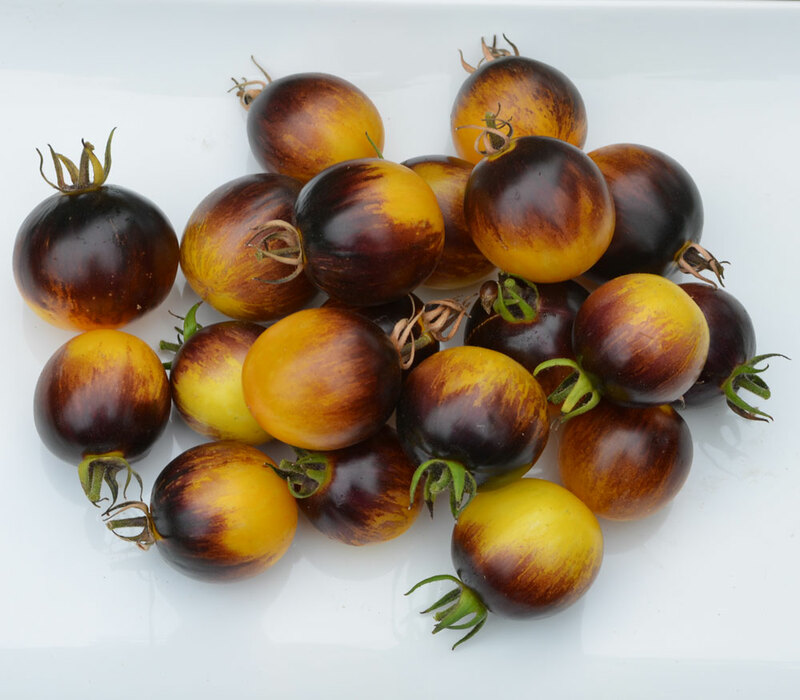 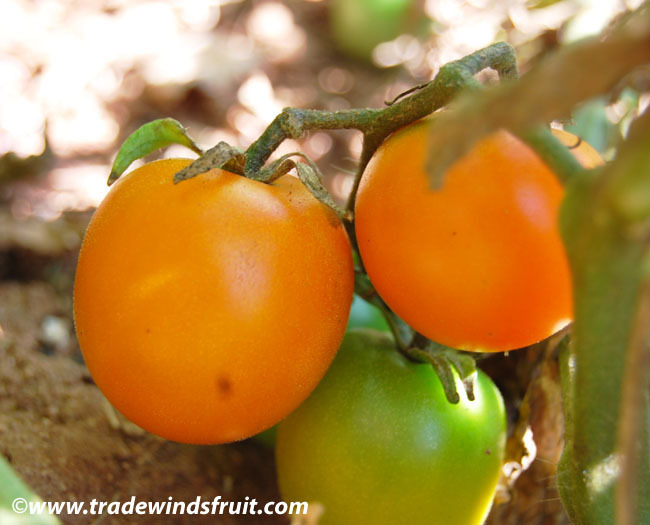 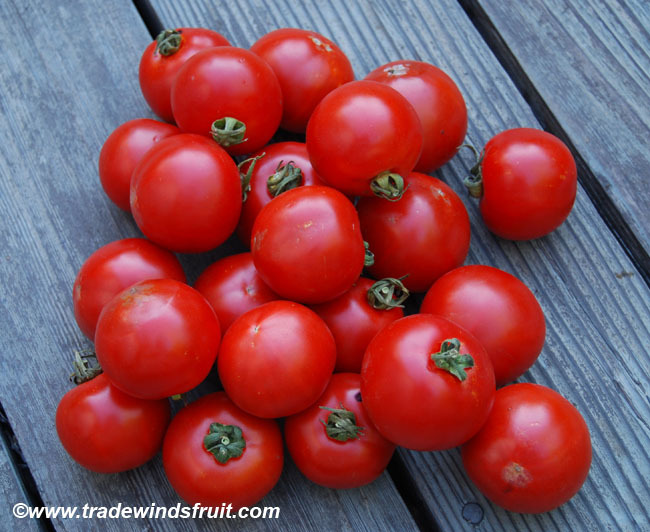 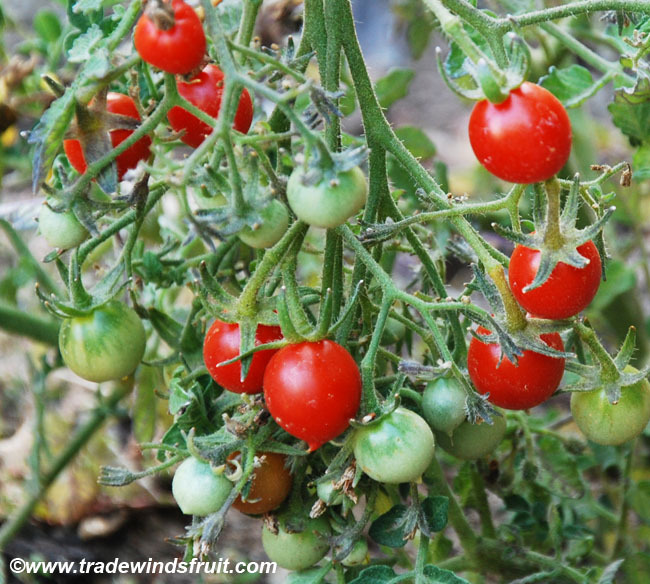 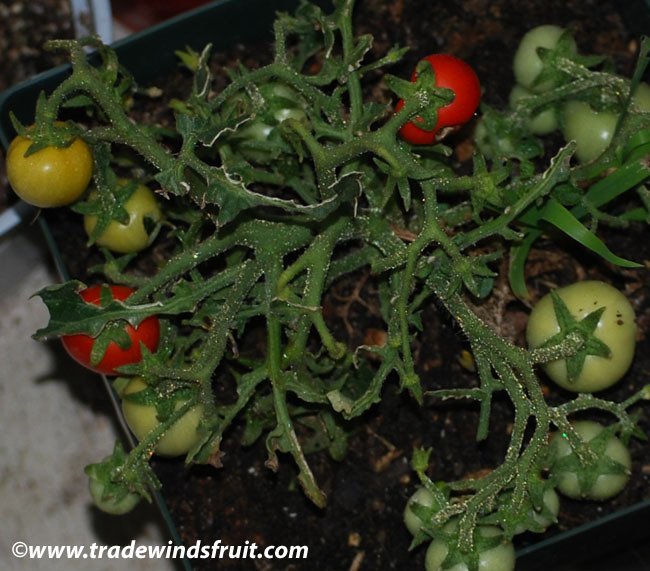 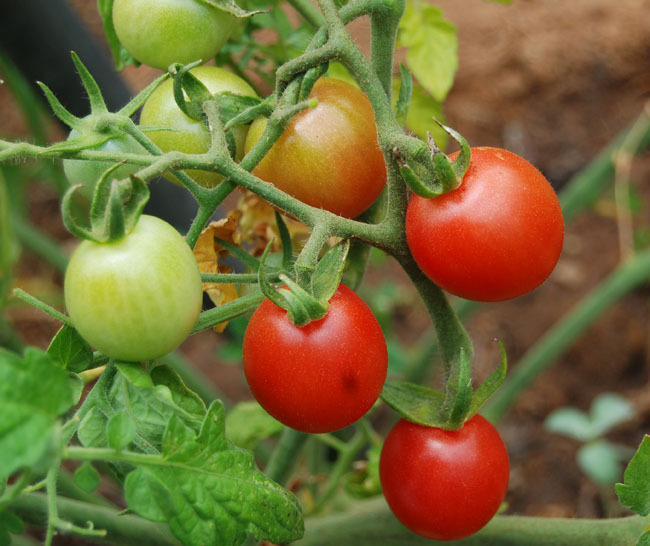 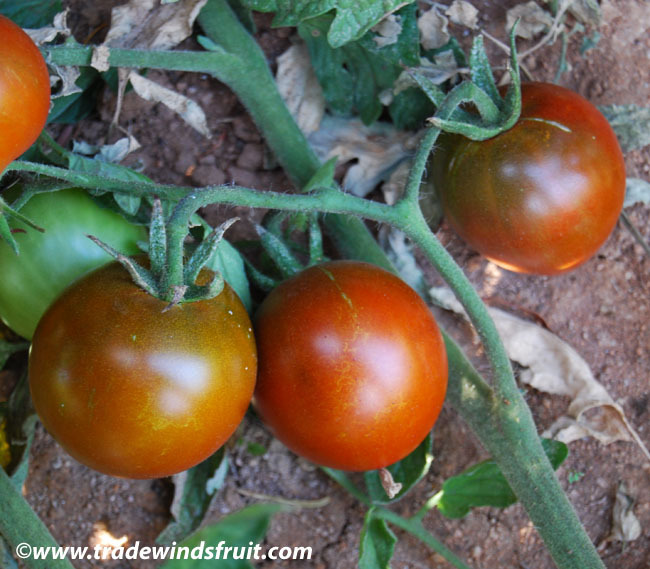 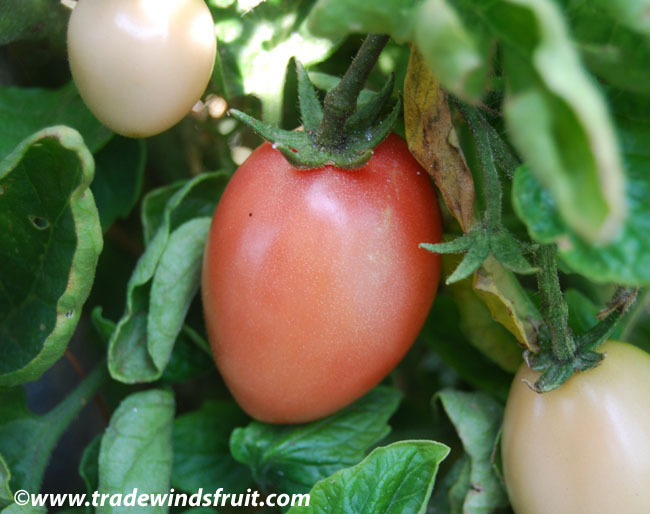 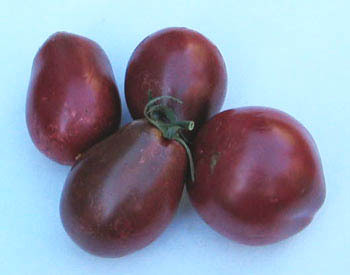 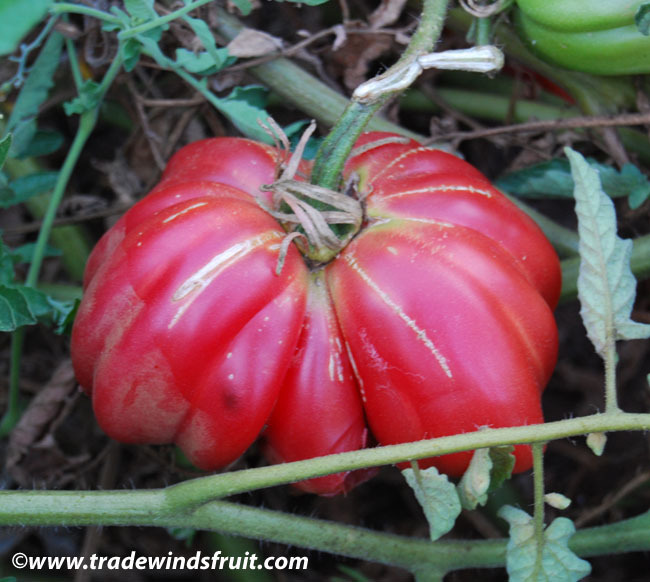 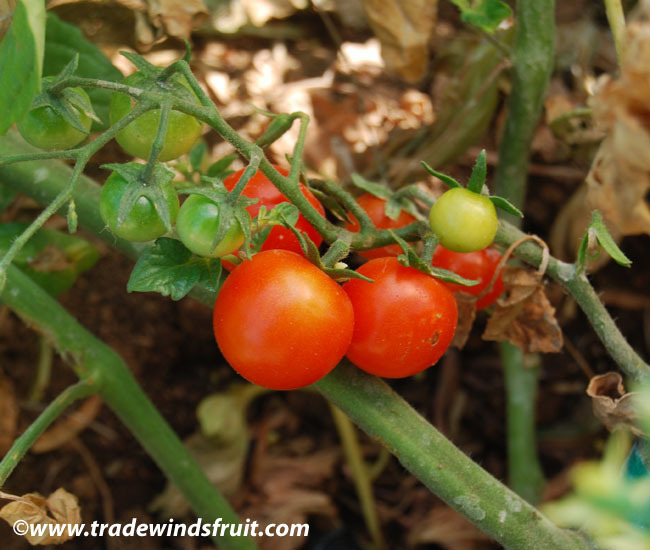 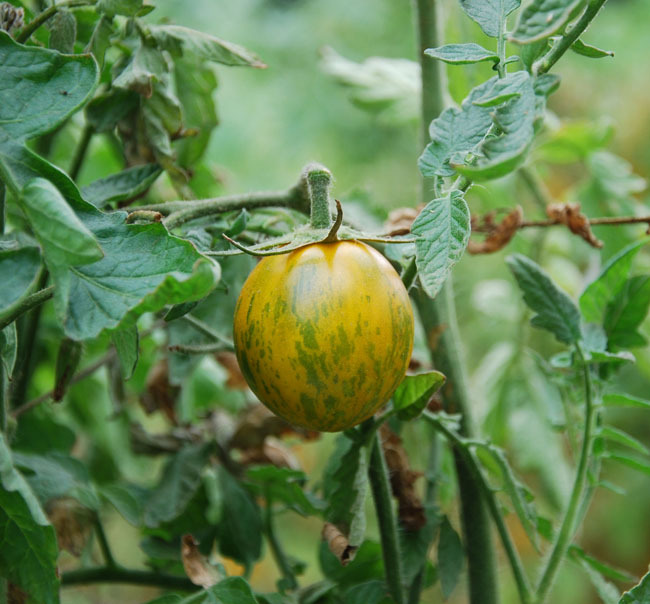 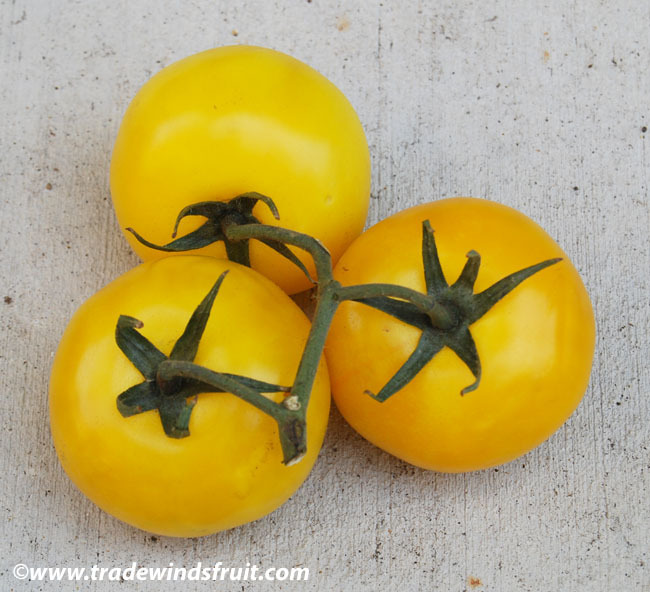 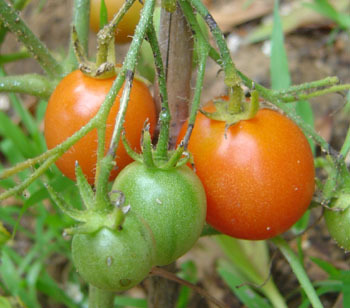 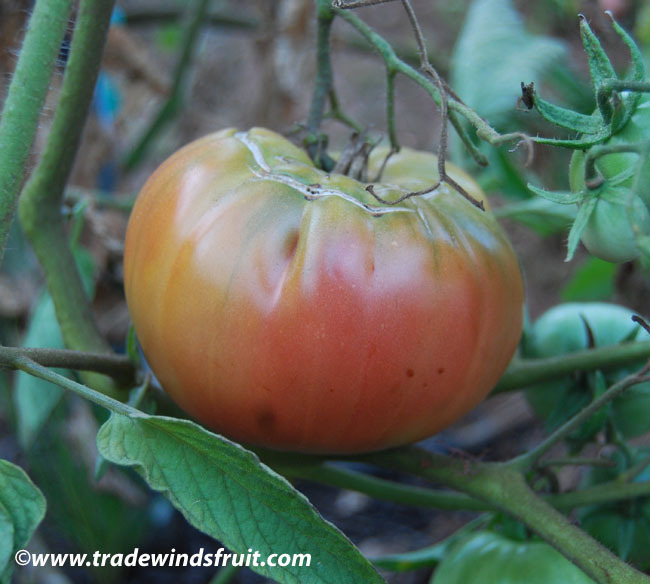 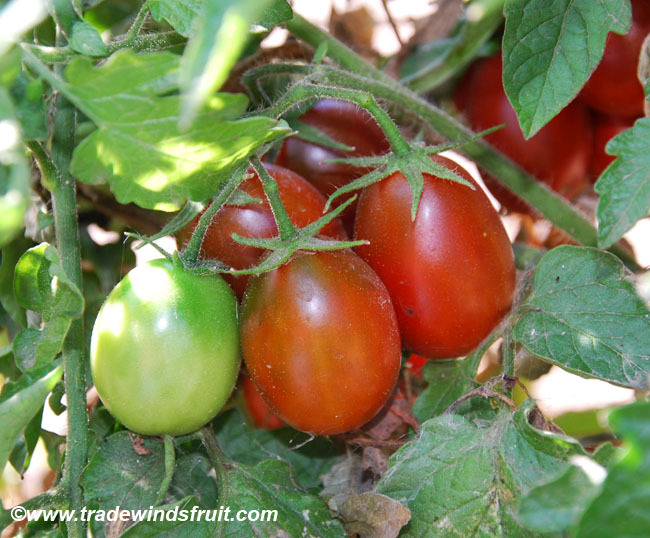 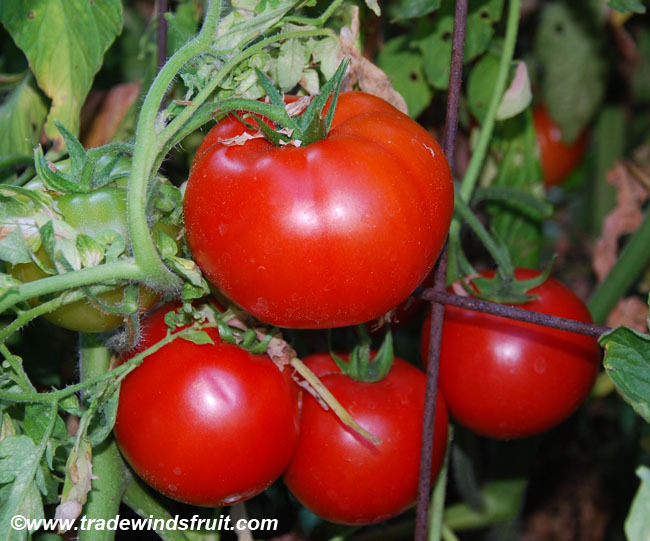 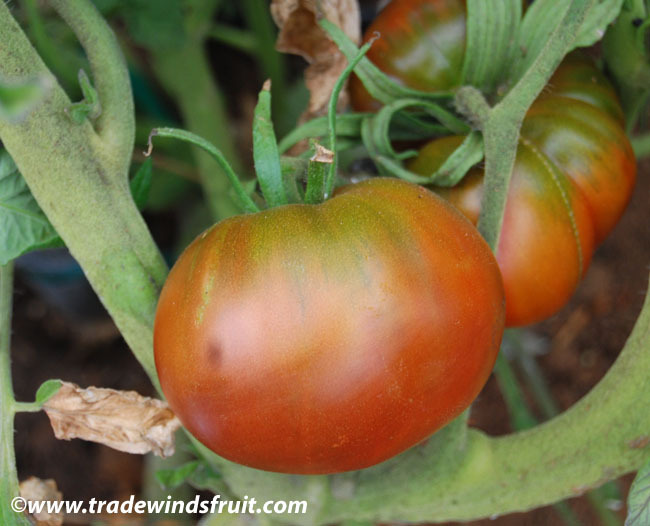 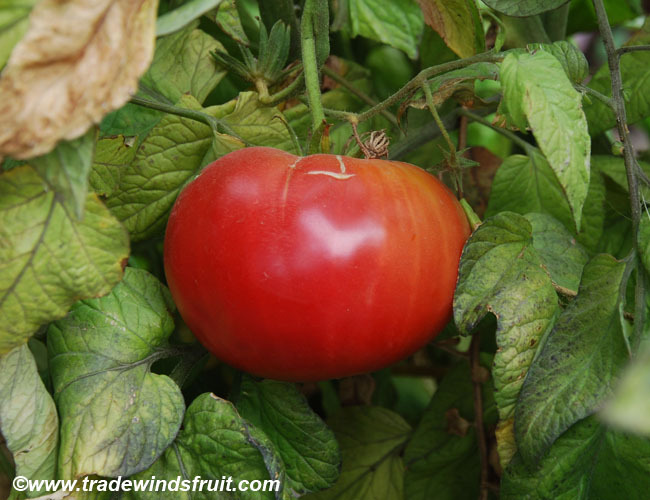 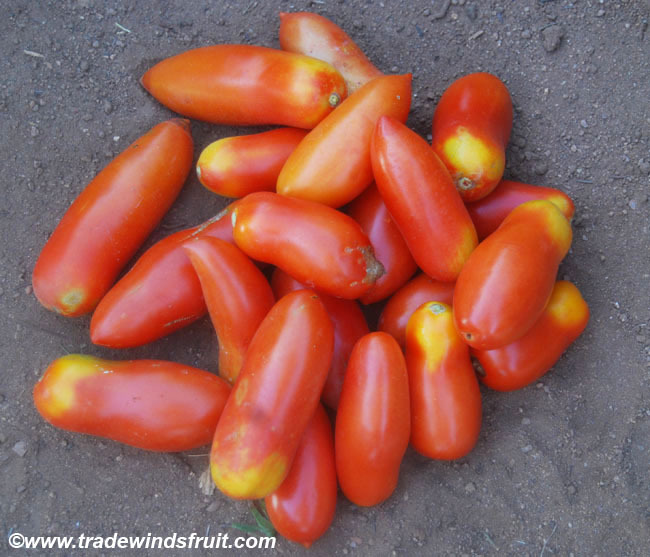 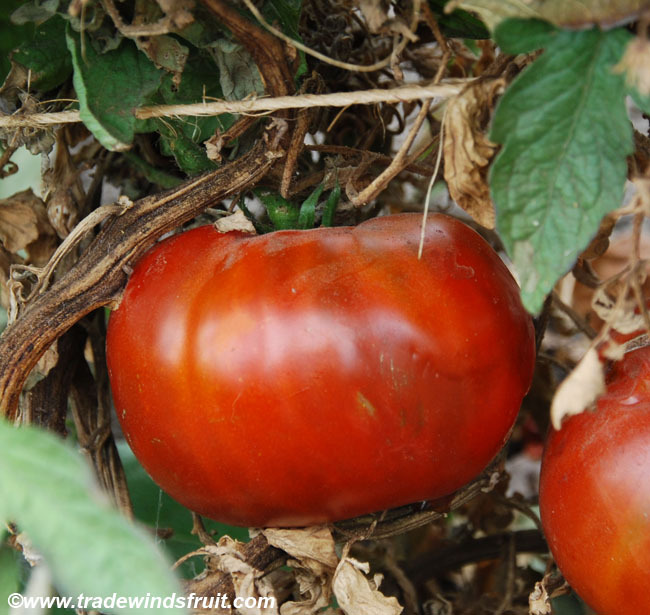 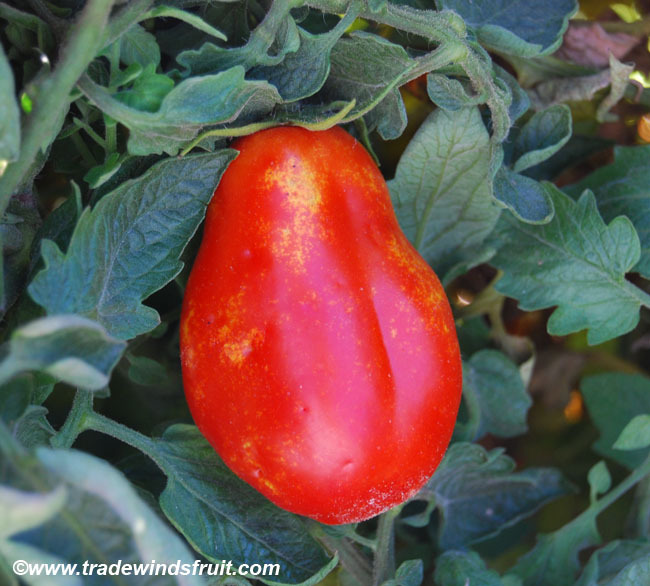 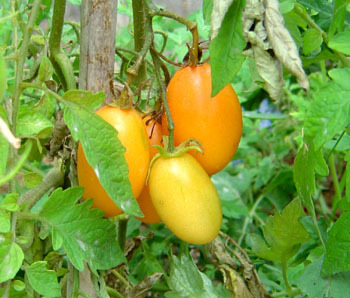 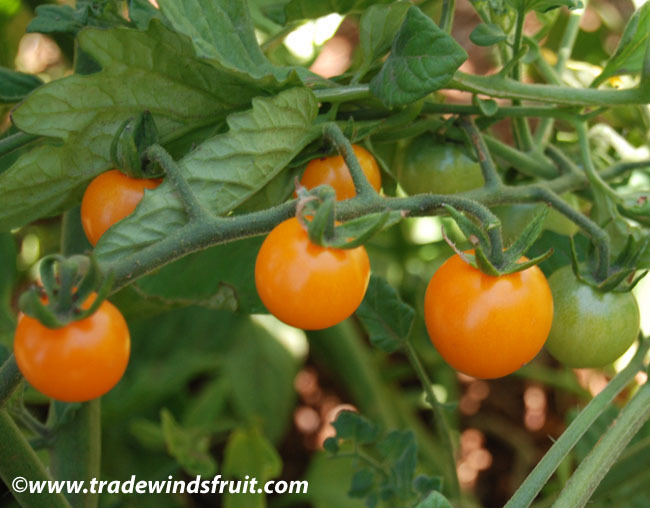 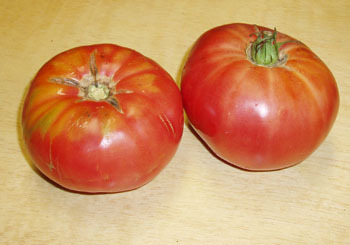 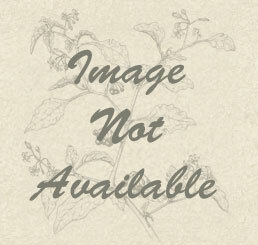 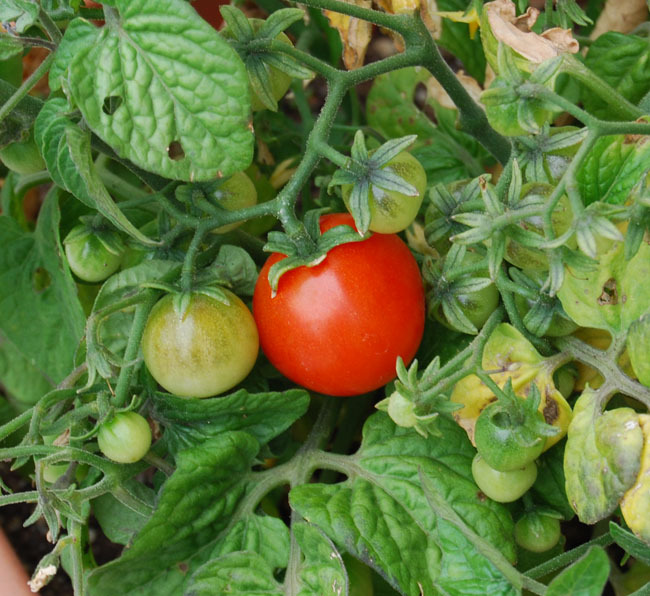 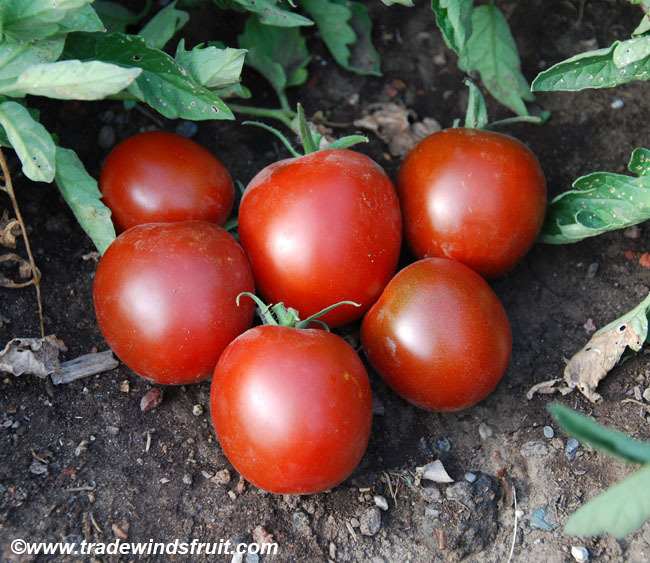 There are numerous Brandywine strains, with the classic Brandywine tomato itself having a pink-skinned color. 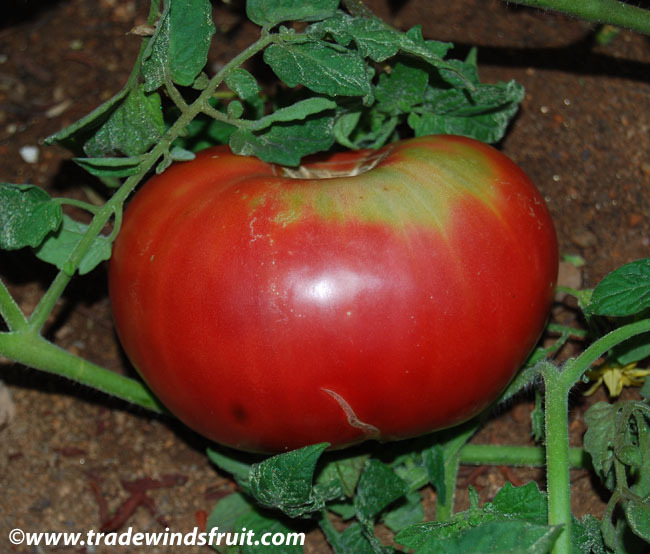 The named 'Pink Brandywine' differs only slightly from its more famous namesake. 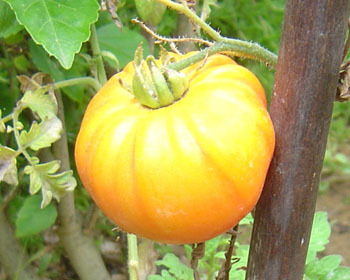 Fruits generally weigh over a pound, and have a rich tomato taste. 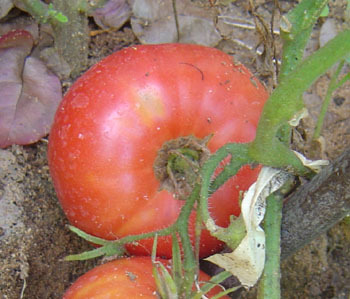 Exact origin unknown. 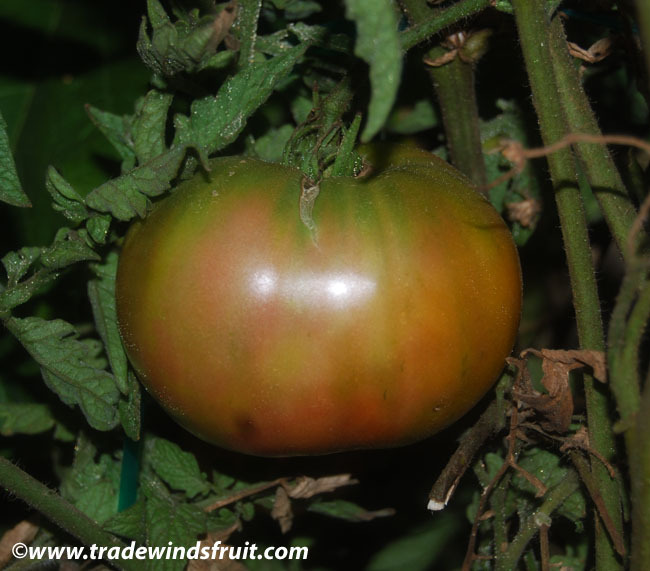 The Brandywine and its various subsequent strains were popularized in the mid 1980's in the United States.